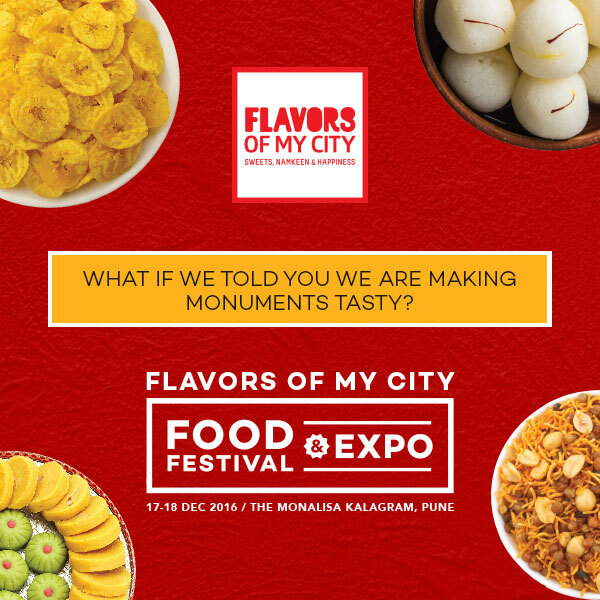 Fit Foodie Megha: Flavours of My City Food Festival and Expo – All at one place! 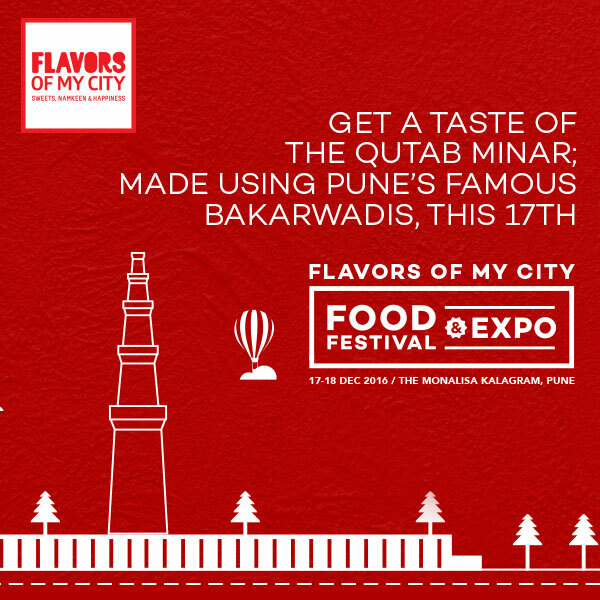 Flavours of My City Food Festival and Expo – All at one place! Coming from Jaipur and staying in Pune, I was missing out on so many things. Being a big foodie, I always craved for authentic delicacies like Kachoris, Gajaks, Ghewar etc from Jaipur and am sure many people like me miss the flavours from their homeland. Just then, I saw Flavours of my City website which was a blessing to me. 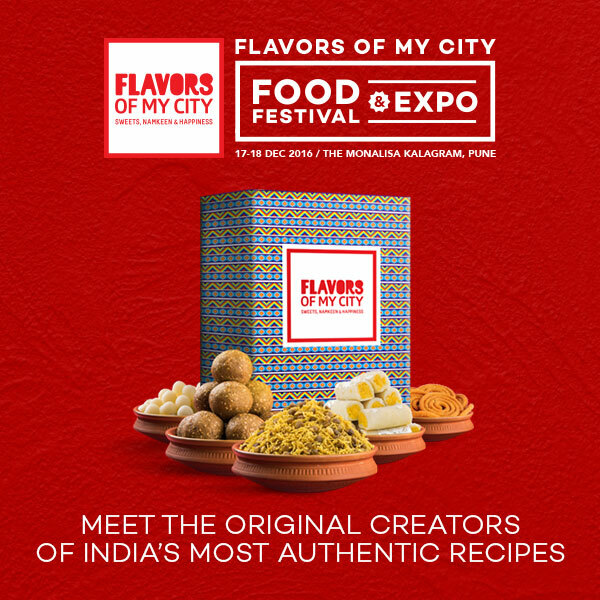 They deliver authentic regional savory, popular and indigenous products at your door steps, be it Bakarwadi from Chitale, Pune or Karachi fruit biscuits from Hyderabad. So, whenever I crave for local specialities from across anywhere in India, it's just a click away. 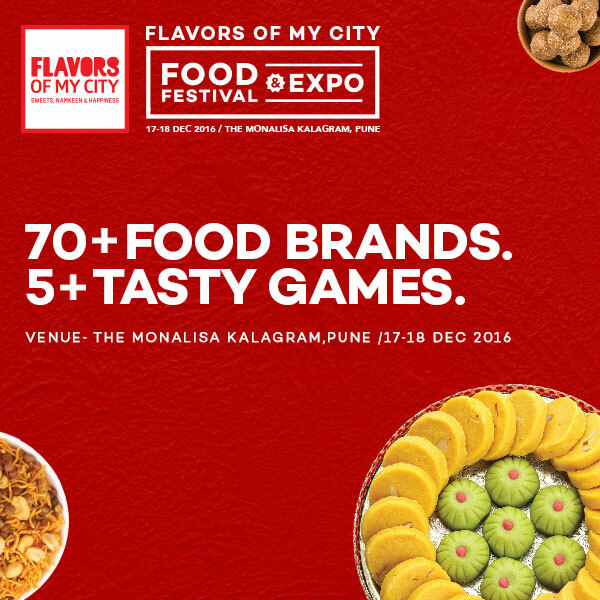 My joy was double folded when I got to know they are coming up with the – 'Flavours of My City Food Festival and Expo' at Monalisa Kalagram, Koregaon Park, Pune. The exhibition is for 2 days – 17th December and 18th December. My this weekend is gonna be tasty! I know where to head to choose from an array of original namkeens, mithais, condiments, pickles and buy bagfuls of them. Plan New Year's Dinner at Hyatt Regency! Malaka Spice, Baner - Winter Menu — Reviewed! Le Kebabiere – Kebabs and more — Reviewed!